This subliminal program is set to upbeat music so you can multi-task (great for exercising!) 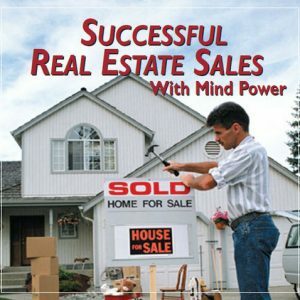 while creating a positive and successful mind-set in your subconscious mind. Now you can add a new dimension to your exercise program whether you enjoy an easy walk or a more vigorous activity. 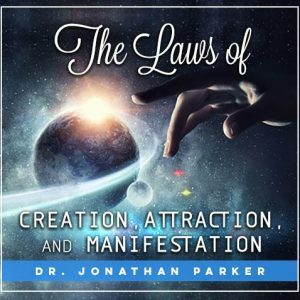 This mp3 makes your exercise fun with positive upbeat music, while also providing beneficial subliminal messages that strongly support your goals. Your subconscious beliefs are the ones that place limits on your accomplishments and keep you struggling and frustrated. 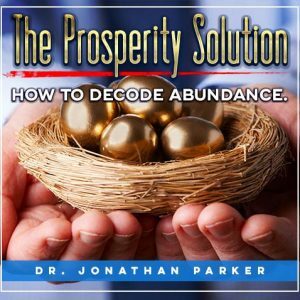 With the Prosperity Breakthrough you will unlock the deep secrets to lasting abundance and success by creating a positive and successful mind-set in your subconscious mind. 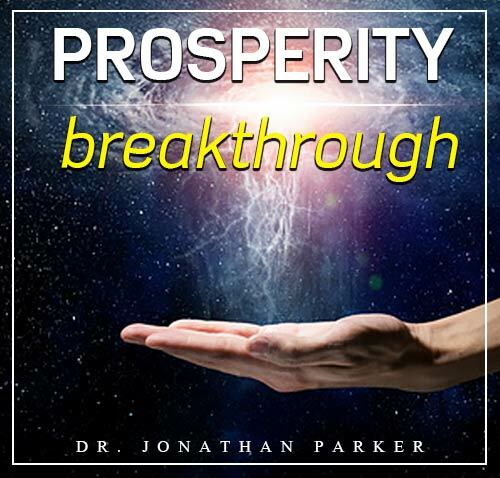 This program includes 7 hours of positive programming for you. There is 6 hours of upbeat music to make your listening and exercise more fun. The slowest track has a rhythm of 106 beats per minute. There are also tracks with 118, 128, 134, and 144 beats per minute, making these programs perfect music to accompany you while walking, jogging, or enjoying any exercise that you normally do. We also included a 1-hour Mind Talk bonus track of audible + subliminal messages featuring both male and female voices. Of course, you can just listen to the music even when not exercising. The male and female voiced messages on this program have been specially processed to deliver a high saturation of 5,000 messages per hour. The strong, clear messages were recorded just slightly below the music using our custom-designed computer processor, insuring the strongest saturation of subliminal messages. You don't consciously hear the messages, yet they are well within the range of normal hearing to strongly register on the brain. I believe I have the right to be prosperous, abundant and successful • I am ready to accept prosperity • I always have a surplus • I am totally committed to success • I like myself • How totally right it is for me to succeed • I like my life • I am fully in charge • I can attract prosperity • I expect prosperity and riches to come to me • Prosperity comes to me. I accept it • Each of these affirmations is for my benefit • I see myself living richly and abundantly • I win • How easily prosperity comes to me • I deserve success and riches. Yes I do • I have absolute faith in my success • My success is continuous • plus many more! believe I have the right to powerful self-confidence • I dissolve all limitations placed on me by others, heredity, education or environment • I can be confident I am positive • I am good • I am strong • I am confident • I believe in myself • I trust myself • I feel great • I feel happy • I am wonderful • Life is good to me • I accept my destiny to be a self-confident person • I win • I succeed • It is good to do better than Mom and Dad,• It is good to be successful • Good things come to me • I am a confident person. Yes I am • I am known as a powerful person • I have great strength and confidence. Yes I do • I am self-reliant • My body posture reflects a confident attitude • I am sure of myself. Yes I am • Plus many more! 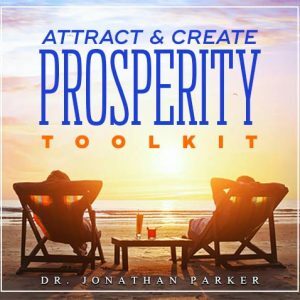 Now you have the keys to unlock your inner powers to become all you want to be using this simple tool of subliminal mind power!